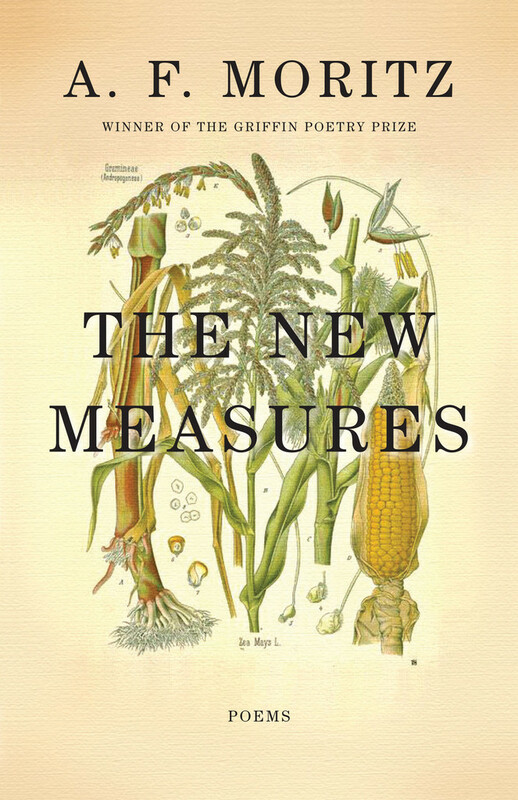 The follow up to The Sentinel, winner of the Griffin Poetry Prize, A. F. Moritz’s The New Measures is a bold collection of fiery, passionate, visionary, and fiercely singing new work. These poems make unique music, by turns tender and forceful, terrified and assured, grateful and enraged. They revel in pleasure, and the thirst for more pleasure. And they insist on the hope — perhaps paradoxical, perhaps impossible, yet never extinguished — for the perfection of a world both natural and human. The New Measures makes fear and grief into prophecy and joy at each turn of phrase. It is a brilliant new work from one of our greatest poets.